On January 26, nine BOMA/Chicago Building Members won local TOBY (The Outstanding Building of the Year) awards. The management teams at these properties worked very hard and invested significant time and resources preparing for the competition’s two key components: The online application and the half-day onsite evaluation by a team of judges. The winning properties were then eligible to enter the North Central Regional TOBY competition, which is open to buildings in Illinois and three other nearby states. We’ll know the results of the Regional competition soon. And, those properties that capture a Regional award are automatically entered into the International TOBY competition – the pinnacle of our profession. We’ll be rooting for a great showing by our member buildings at the 2012 TOBY Awards Program & Banquet on June 26 in Seattle. 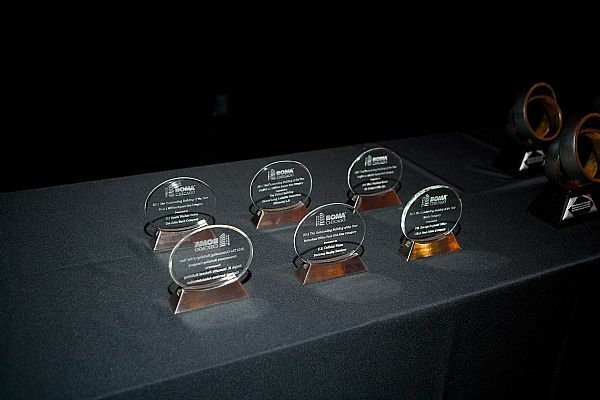 Do you have plans to join the roster of TOBY-winning properties that will be announced at the TOBY/Gold Circle Awards Gala in January of 2013? Our best advice: Start preparing for the process now. BOMA/Chicago will begin the TOBY competition in August. But here are some tactics and strategies you can take on today to get a head start on the competition. Review the Categories. BOMA/Chicago follows guidelines established by BOMA International. In the 2011-2012 competition, there were 14 building categories. Make sure you read the criteria and determine which category is best-suited for your property. Some categories, like those based on square footage, are straightforward; others, like Renovated Building or Earth Award are a little more complex, and entrants must be certain their buildings qualify before entering in a particular category. Get a Grasp of the TOBY Competition. The underlying focus of the TOBY competition is to reward excellence in building management. Period. It’s not a beauty competition. Judges follow a BOMA International judging sheet that will address the physical appearance of the property, which means the property must be immaculate and well maintained, but also follow these criteria: community impact, tenant relations, energy management program, environmental and regulatory participation, emergency preparedness and security and how building personnel are kept up to date on industry best practices through training and educational programs, emphasizing BOMA and BOMI programs. Start a Resources File. 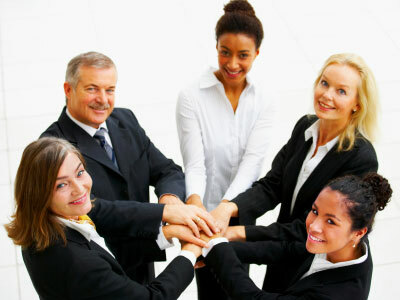 Properties will be required to document the accomplishments of the management team in the categories noted above. Begin preparing a resources file that chronicles your success in tenant and energy management programs, building security advancements and renovation projects. Review your files of building images to make sure you have up-to-date and attractive interior and exterior images as well as photos of tenant and community events. Rally Your Team. Success in the TOBY competition requires a team effort. Alert your entire team about your intention to participate in the 2012-13 competition and get them excited about playing a role in the process. Over the years, BOMA/Chicago has been honored with member buildings that have captured International TOBY awards. In 2010, the Aon Center earned an International TOBY in the Over One Million Square Feet Category, and last year, The FBI Chicago Regional Headquarters won the Earth Award. Read this post from Rick Pospisil, RPA, the property manager at the FBI Regional Headquarters, for some great insight on what his team did to win last year. Now it’s your turn: Do you have advice on how to prepare for the TOBY competition? Please share your thoughts. This entry was posted in BOMA/Chicago Events, Property Management and tagged Aon Center, Awards Program & Banquet, BOMA and BOMI programs, BOMA International, BOMA/Chicago, BOMA/Chicago Buildign Members won local TOBY (The Outstanding Building of the Year) awards, BOMA/Chicago TOBY Sumcommittee, Earth Award, FBI Regional Headquarters, focus of the TOBY competition is to reward excellence in building management, Frank Tverdek, guidelines established by BOMA International, International TOBY Awards, International TOBY competition, North Central Regional TOBY Compeition, Success in the TOBY competition, Susan Hammer, this post, TOBY-winning properties. Bookmark the permalink.